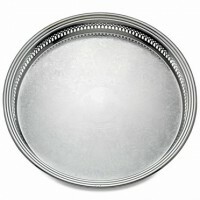 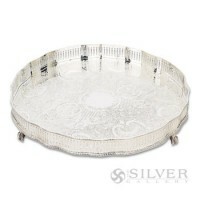 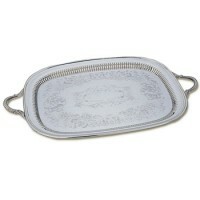 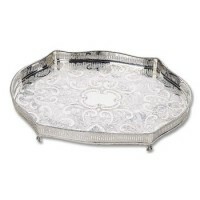 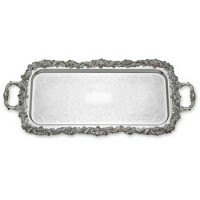 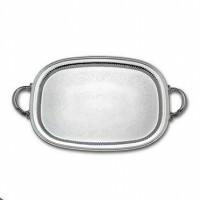 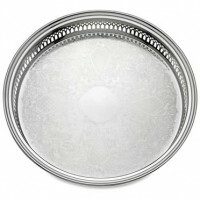 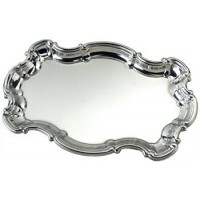 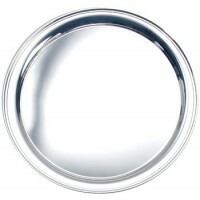 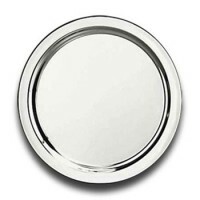 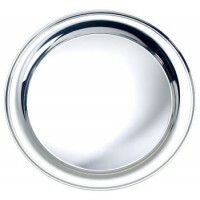 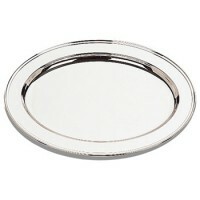 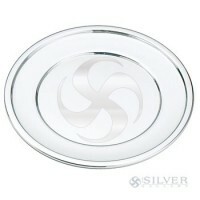 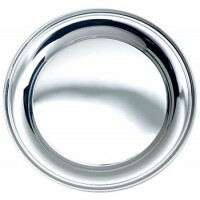 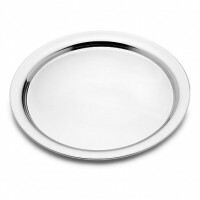 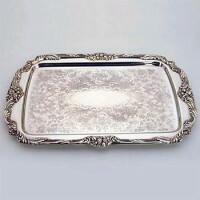 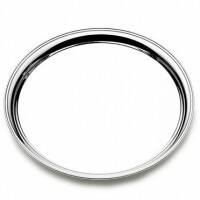 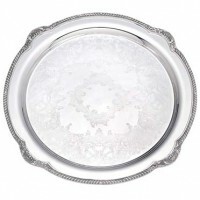 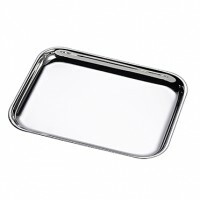 Our sterling silver and silver plated serving trays are made in the U.S.A of the finest .925 sterling silver. 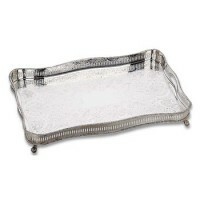 Allow your guests to enjoy the "white glove" treatment. 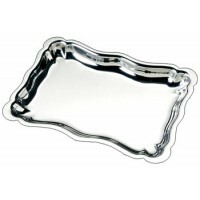 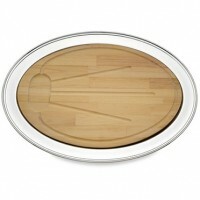 Perfect for serving hors d'oeuvres and drinks, or makes a much appreciated wedding gift. 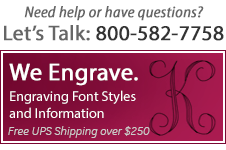 Add our innovative diamond tipped engraving pen for retirement, anniversary, wedding, and birthday celebrations to capture the moment for a lifetime. 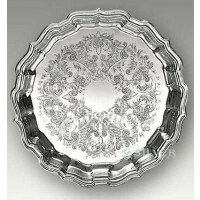 Empire Pewter Large Presentation Tray - 12"
Salisbury Sterling Silver Chippendale Tray - 6"
Salisbury Round Sterling Silver Tray - 12"
Salisbury Round Sterling Silver Tray - 7"
Salisbury Round Sterling Silver Tray - 9"
Reed & Barton Shell & Gadroon Round Tray - 15"